82, joined her eternal Father in Heaven on October 28, 2017. She was first and foremost a devoted and loving mother and wife -- full of energy and spirit, adventure, patience, kindness and that lighthearted laugh. Jean grew up in Kalihi and graduated from Farrington High School in 1953. She loved singing and dancing the jitterbug. 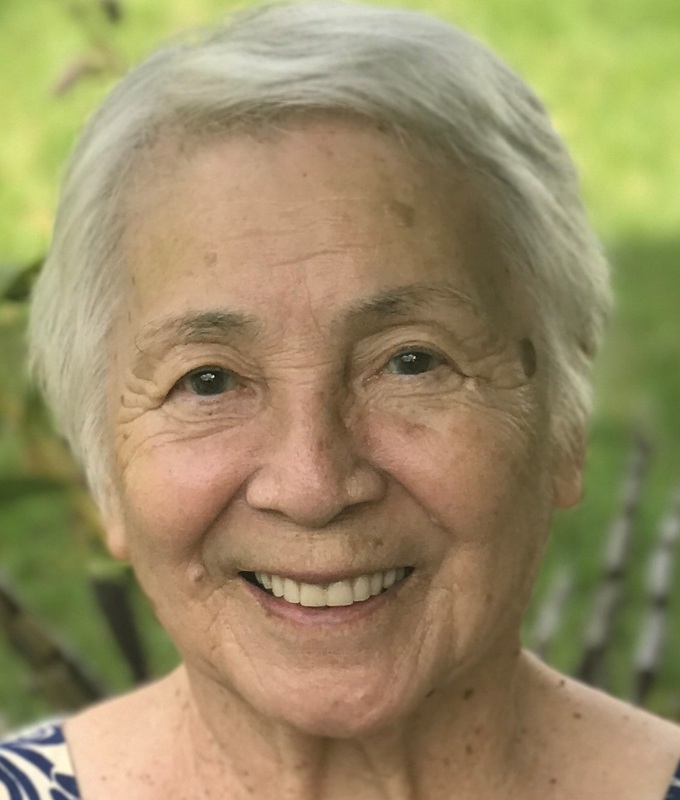 Jean worked as a stenographer, secretary, bookkeeper and executive assistant in Hawaii, Los Angeles, Sacramento and San Francisco throughout the years. She met her husband, George Leong, at a dance in Honolulu. She said it was love at first sight -- on his part. Jean married her life-long partner in Sacramento in 1956. During their 45 years of marriage, they raised four children - Jodi Leong, Jeanne Bissen (Warren), Eric Leong (Cheryl) and Jennifer Young (Royden). Jean said she so enjoyed being a stay at home mom when her children were young -- playing ball, coloring books and being there for them. When the children were grown, Jean returned to work as an office manager and executive assistant for her husband's firm, George Leong and Associates. She loved working and golfing with her husband until his passing in 2002. Jean is survived by her four grateful children and their spouses; eight grandchildren who adored her -- Briauna, Shaun, Cami, Jarin, Kiarra, Kekoa, Kainoa and Caris; and two sisters -- Elaine Vega and Joy Schoonover. A private memorial service was held at the Hawaii State Veterans Cemetery, Hawaiian Memorial Park.